CHUWI LapBook is the new creation of Chuwi. The LapBook is in fact a 15.6 inch Notebook with Intel Cherry Trail Z8300 Quad Core 1.44GHz, 4GB RAM, 64GB ROM, HDMI and 10000mAh Battery. Comes with the moto…The Bigger, the Better! On the other hand, Xiaomi launched in August 2016 Xiaomi Air 12 and its bigger brother, the Xiaomi Air 13. 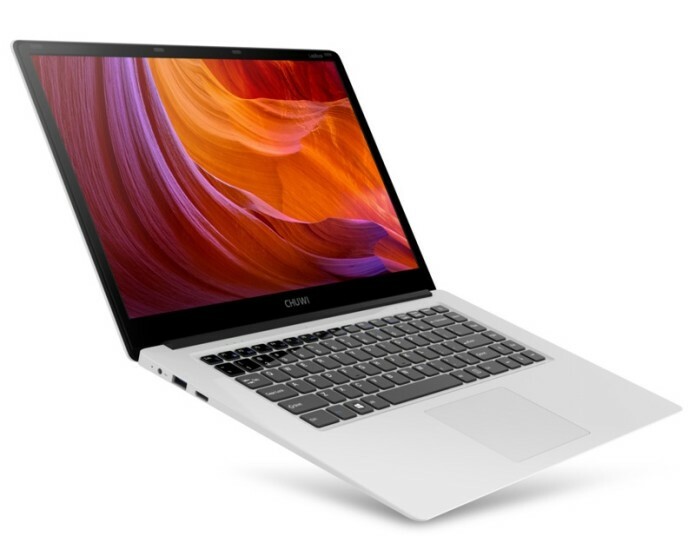 The Xiaomi Notebook Air is their first notebook release of two. This version is the 12.5″ version powered by a Core M3-6Y30. It has 4GB of DDR3 1866Mhz RAM. 128GB Samsung SSD and even a spare M.2 2280 PCIE slot for adding additional fast SSD storage. As for the name…I guess we all understand what it reminds to us.